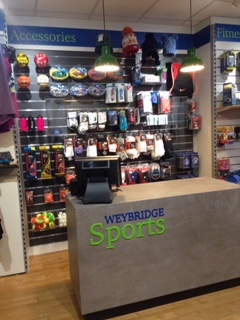 Weybridge Sports is a family run business that has been serving the local sports community for over 40 years. 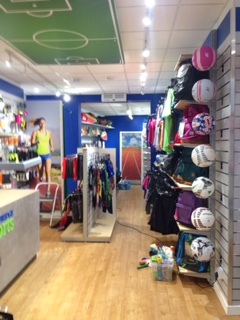 Our shop on Weybridge high street was completely refurbished in February 2016 and the new look store now stocks a very large range of footwear, sportswear and sports gear, equipment and accessories. 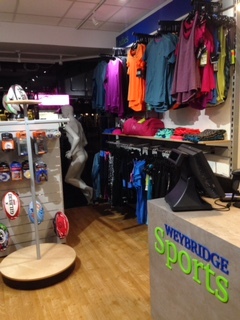 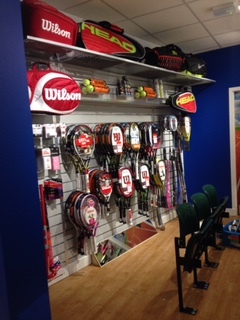 There’s something for everyone at Weybridge Sports so come and visit your local sports shop to see our full range (click here for directions & parking). 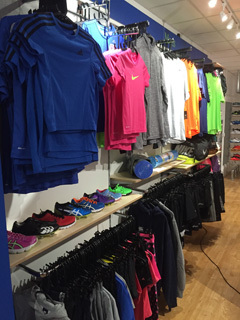 We organise a weekly run from the shop each Wednesday at 7:30p.m. 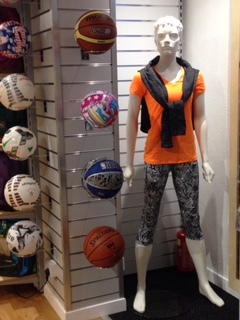 for runners of mixed abilities. 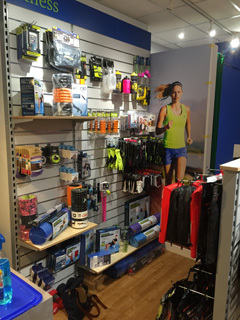 We run approximately 7-8Km following a variety of routes around Weybridge. 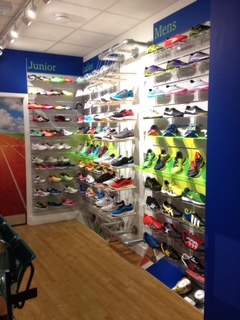 New runners welcome – please contacts us for details.